Very different mice, you can't really pick one or the other without knowing your mouse size preferences. 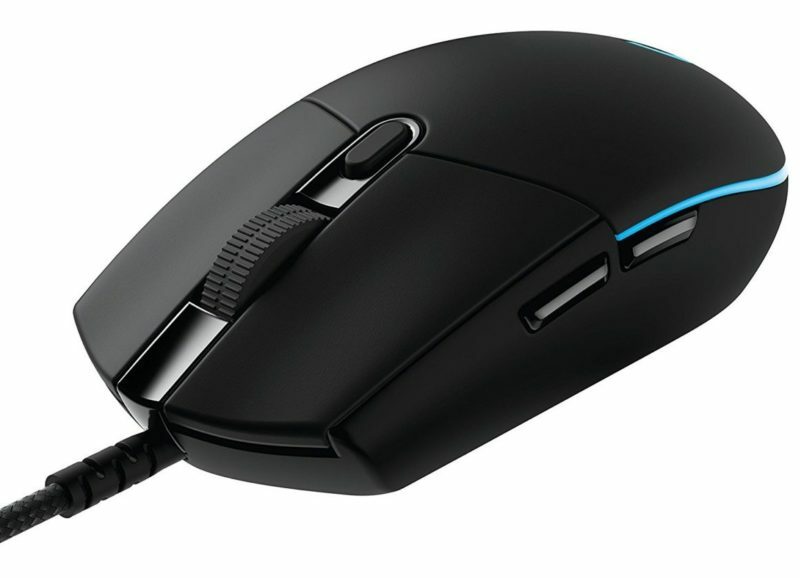 The G305 is a much smaller mouse than the Rival 310 being both significantly shorter in height and length. The G305 is a super safe shape, compatible with most grips, the Rival 310 is likely going to be more comfortable. That aside, the buttons on the G305 edge out the Rival 310's. The wireless connectivity of the G305 also gives it an edge over the cable of the Rival 310. Both mice have perfect sensors. 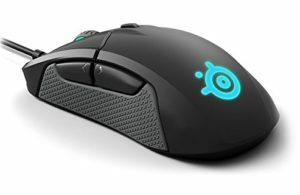 If you absolutely have no idea, or don't care about mouse size, I'd recommend getting the G305 because of the similar price to the Rival 310 while still bringing the wireless.